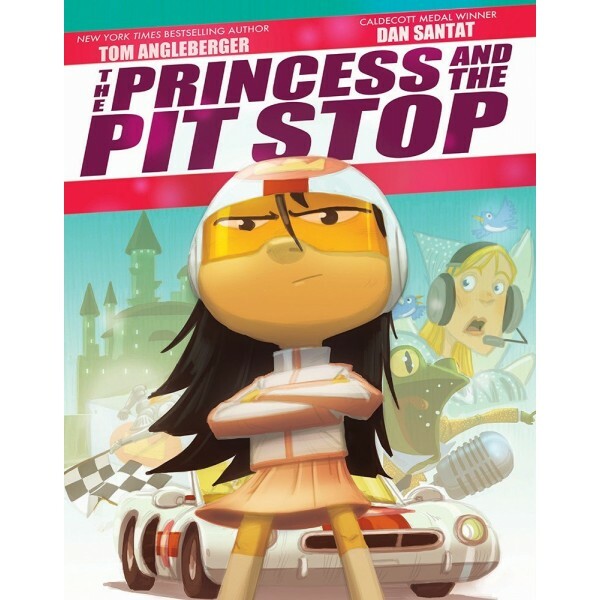 Once upon a time there was a Princess... who made a pit stop. While the Birds and Beasts changed her tires, her Fairy Godmother told her she was in last place! With just one lap left! She might as well give up! Join Her Royal Highness in the driver's seat for a mad dash to the finish. 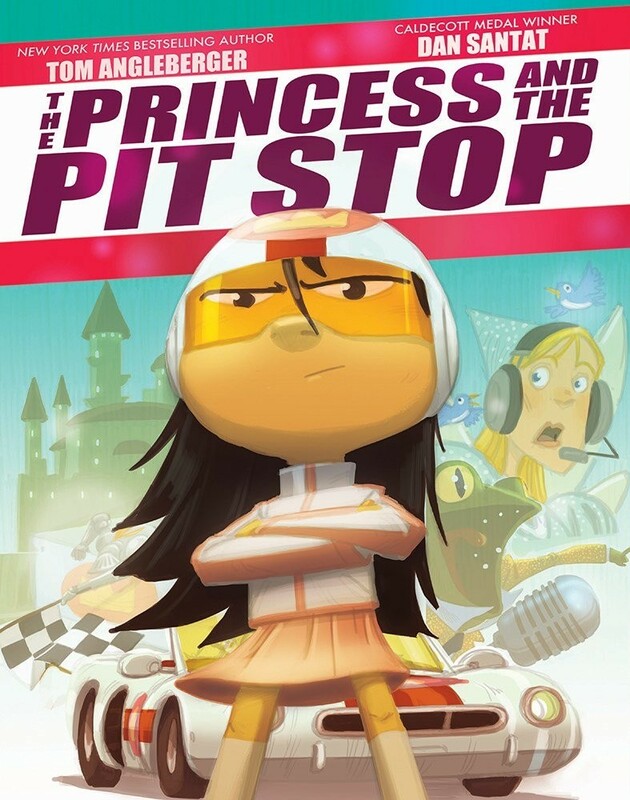 With appearances by fairy tale favorites including the Tortoise and the Hare, the Frog Prince, and ALL of the Wicked Witches, this rollicking mash-up of race cars and royalty is a true celebration of both girl power and horsepower.